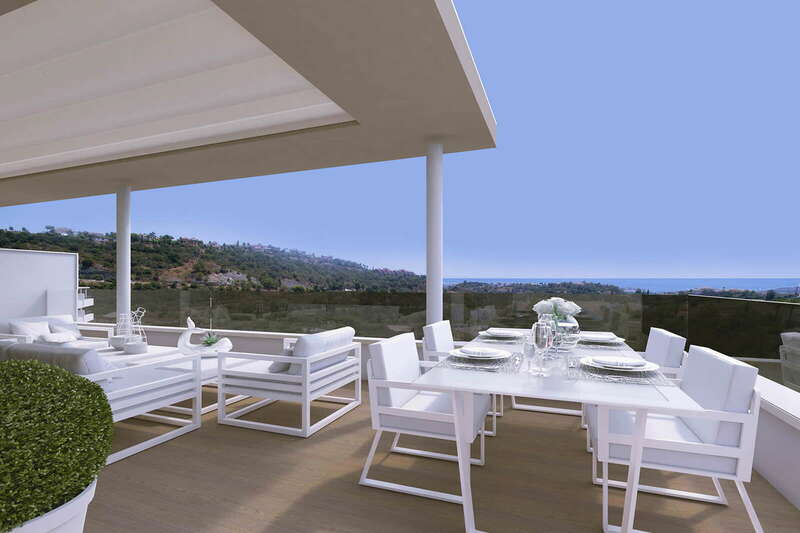 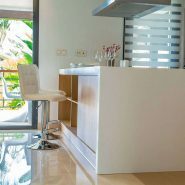 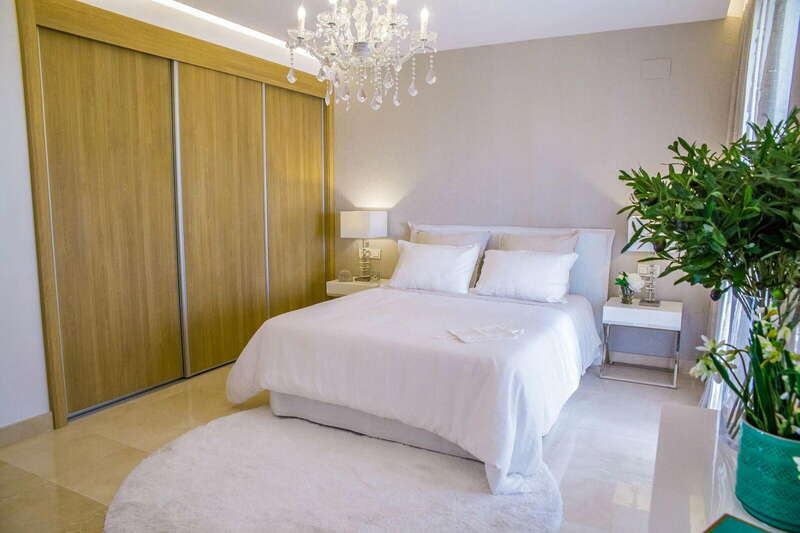 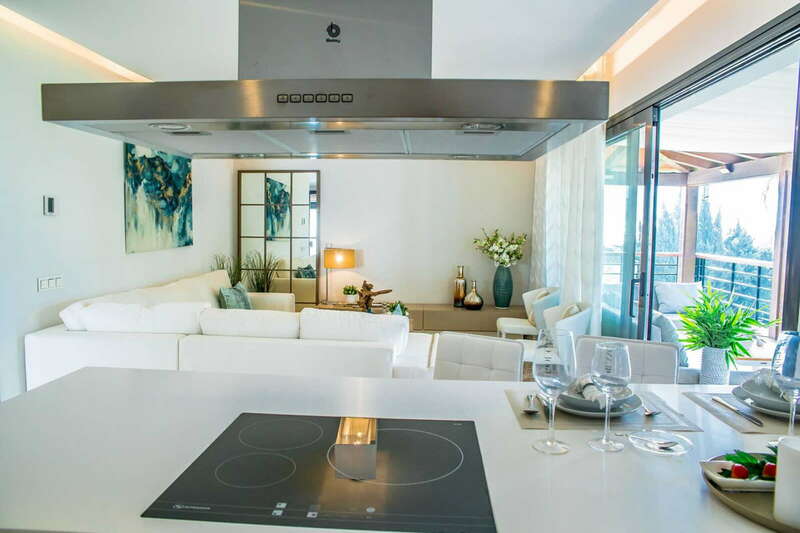 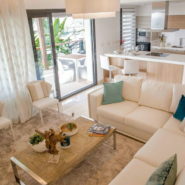 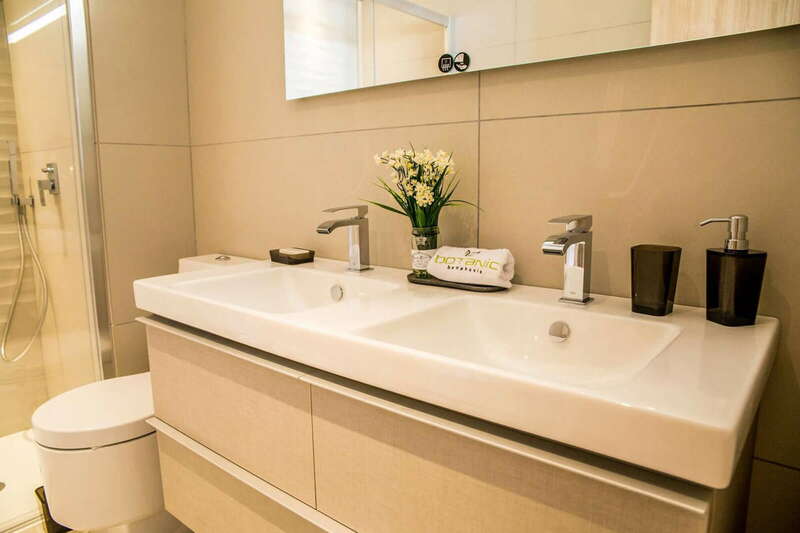 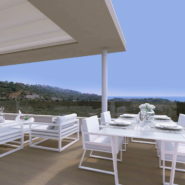 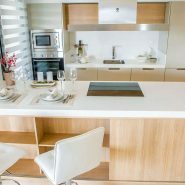 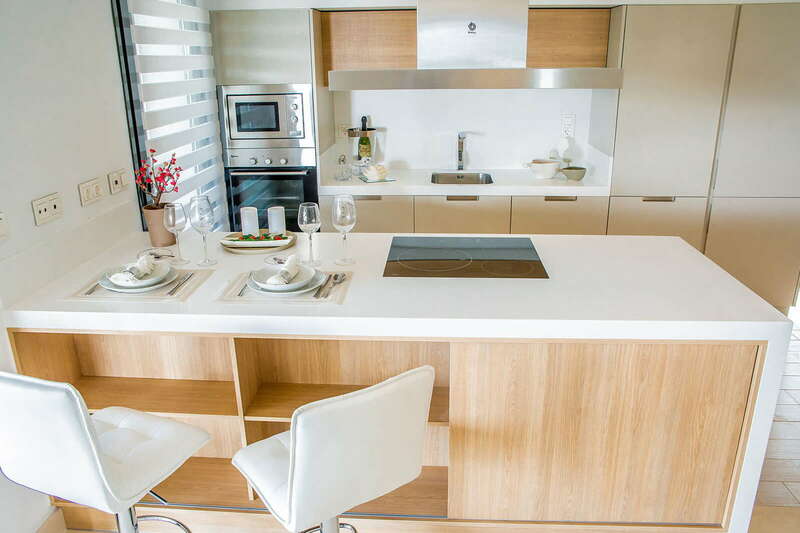 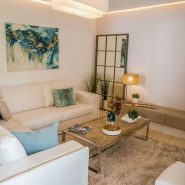 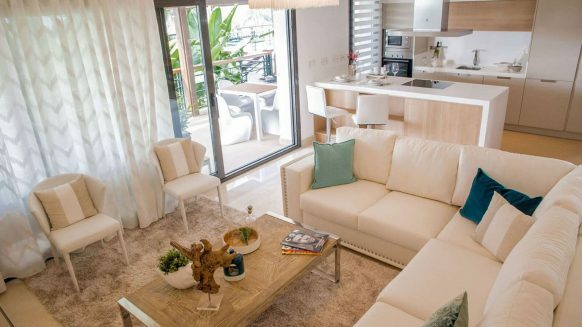 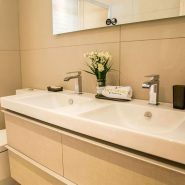 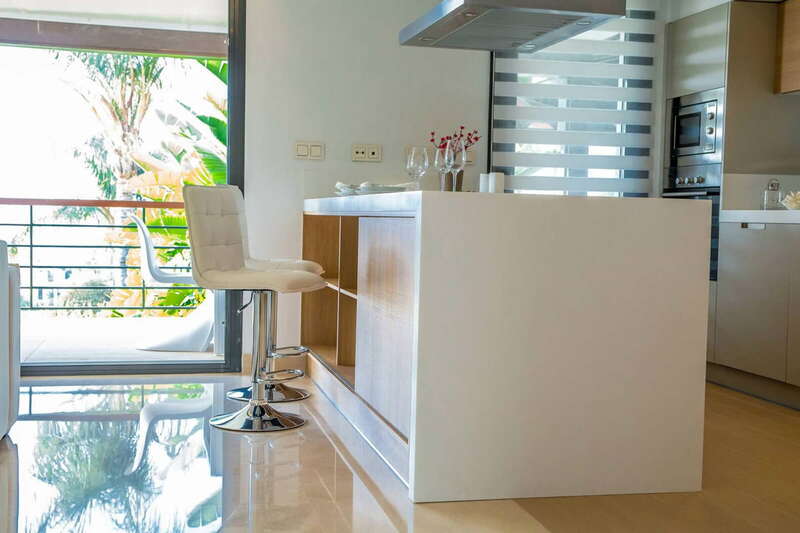 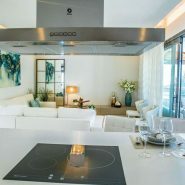 Botanic is a new off plan residential development, in one of the most exclusive areas of Benahavis. 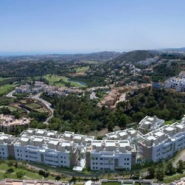 Located on the Ronda road in La Reserva de Alcuzcuz, between the golf courses La Quinta, and Los Arqueros Golf. 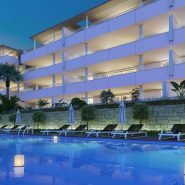 The buildings are constructed on different ground levels for amazing panoramic views of the surrounding golf area and the Mediterranean Sea. 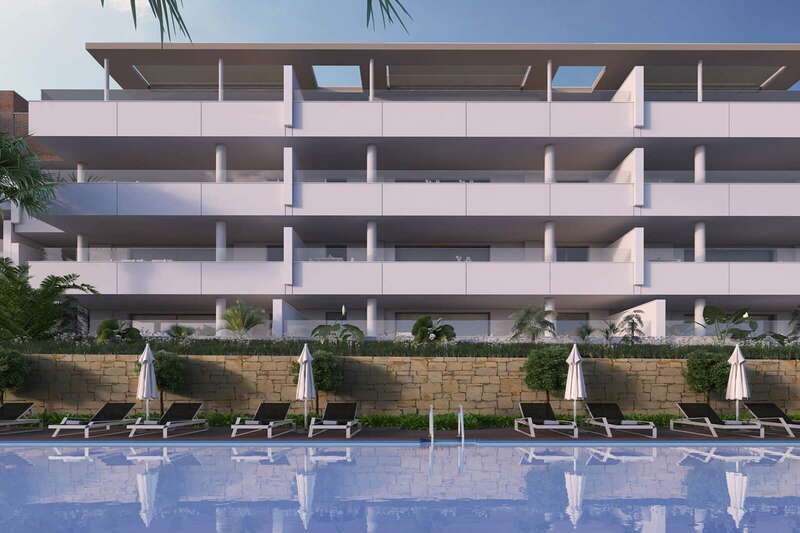 The communal garden area with several swimming pools is designed respecting the variety of species and indigenous trees in the area. 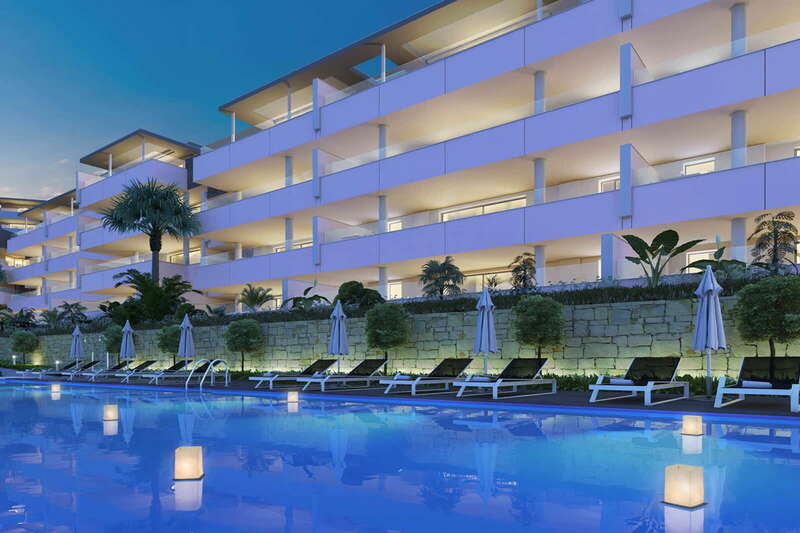 Due to its location Botanic can offer best in leisure experiences and activities. 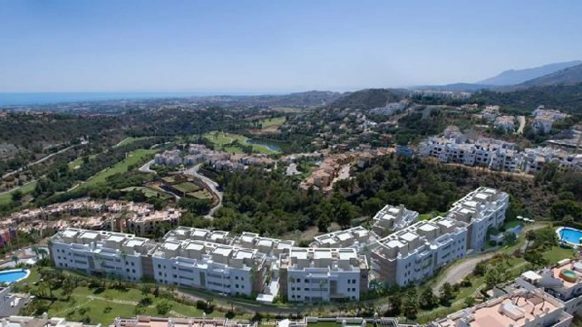 You can choose between enjoying a day playing golf, enjoy the sunshine and the beach, not forgetting the wide choice of gastronomy that Benahavis, Marbella, Puerto Banús have to offer. 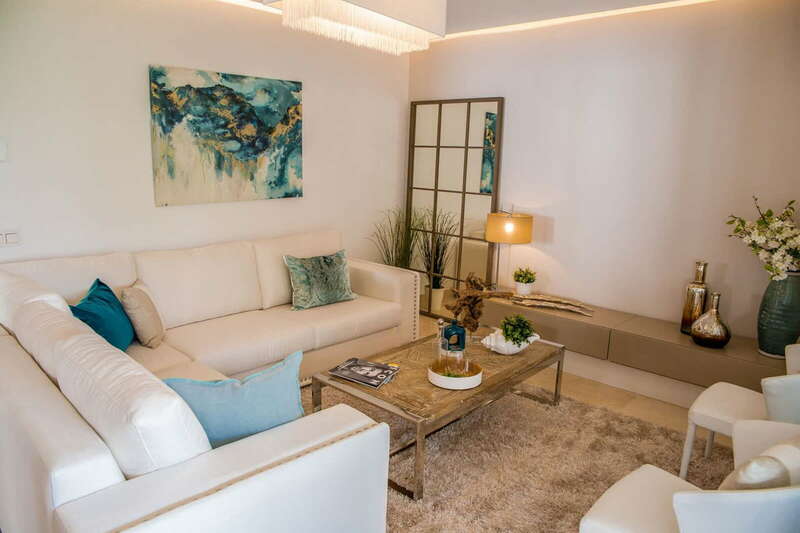 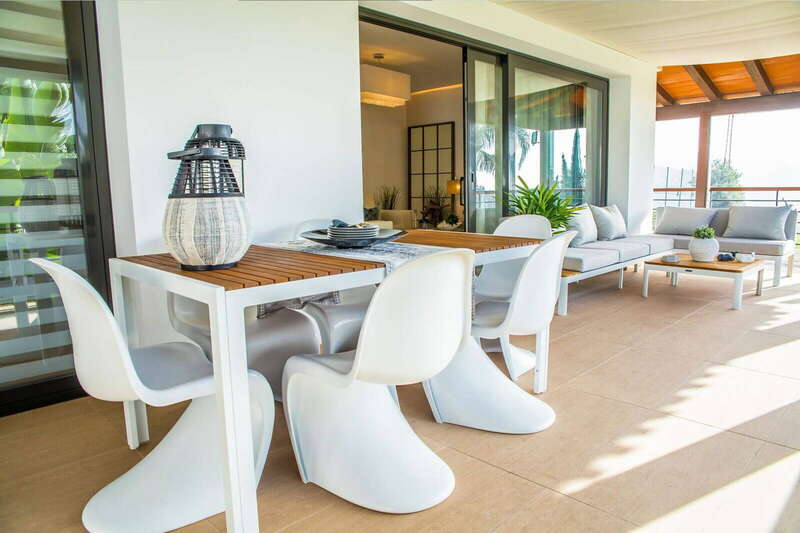 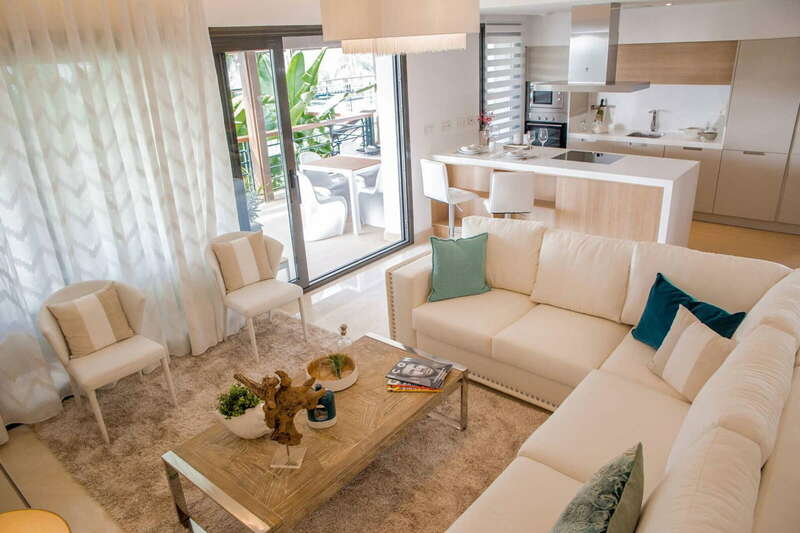 The new San Pedro Boulevard is great for outdoor sports and Marbella is available within a radius of just 5 km. 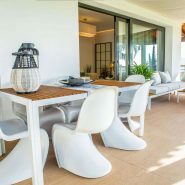 Botanic comprises 92 bright and spacious 3 bedroom groundfloor, apartments and penthouses with incredible large terraces, all facing south. 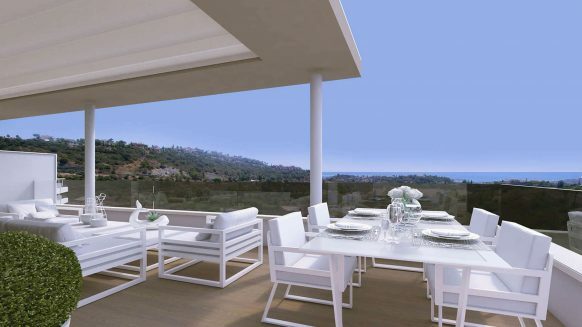 Penthouses have spectacular solariums from which you can enjoy the sunrise as much as the sunset. 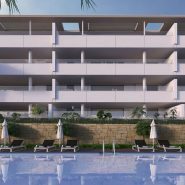 Underground parking and a storeroom are included in the price.